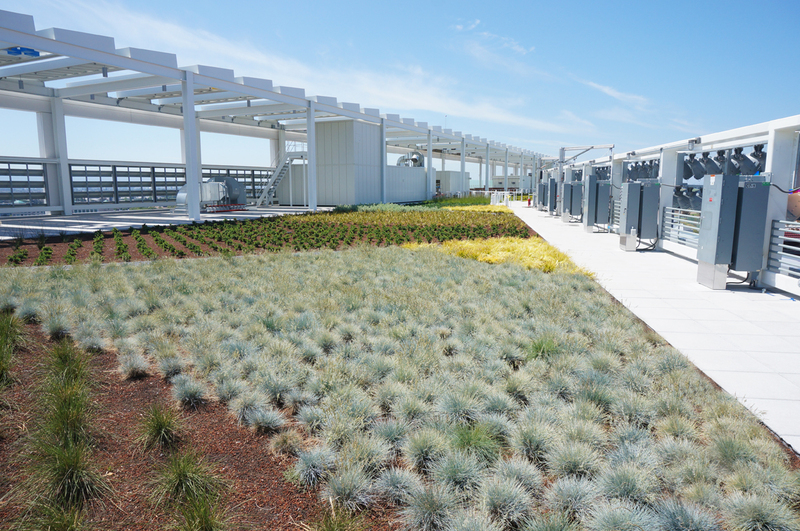 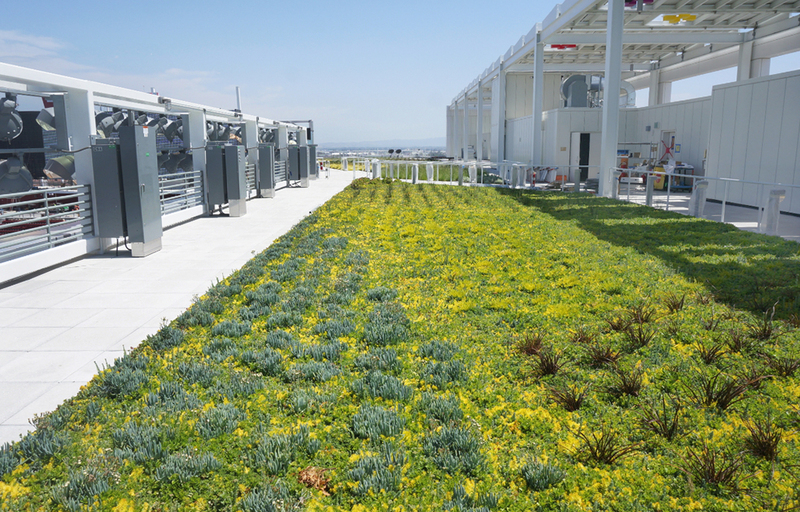 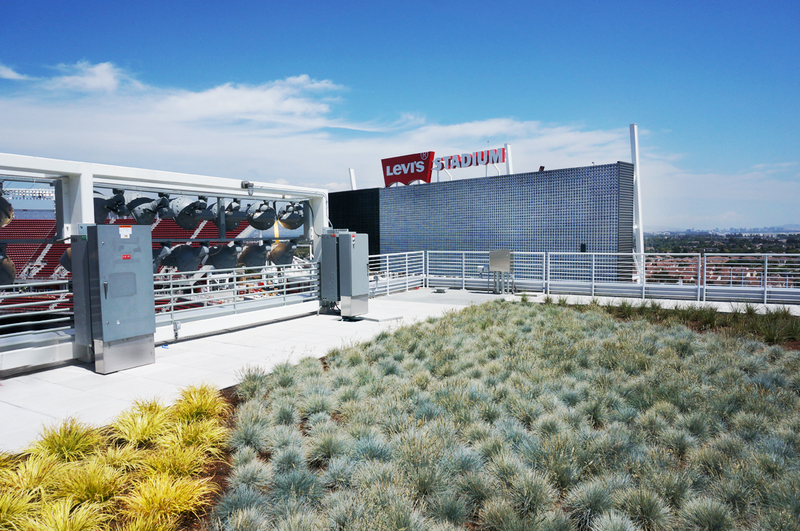 Levi's Stadium - American Hydrotech, Inc. 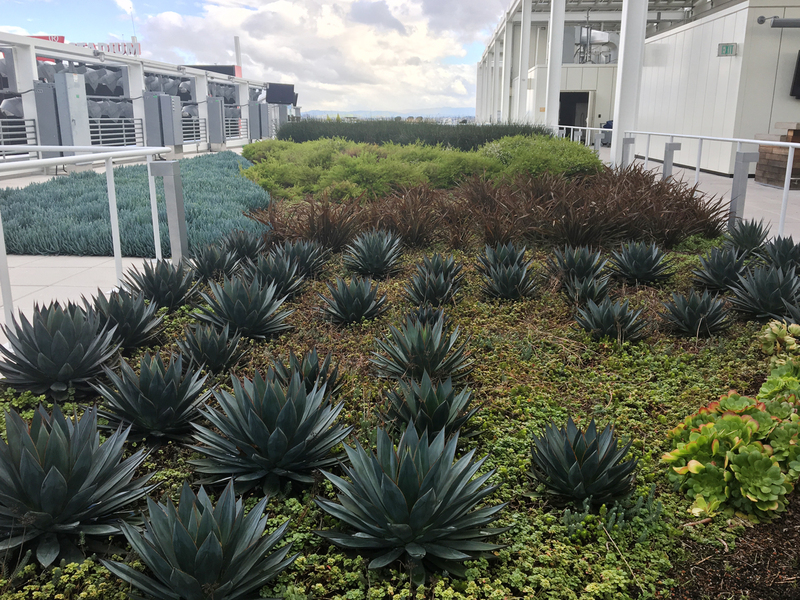 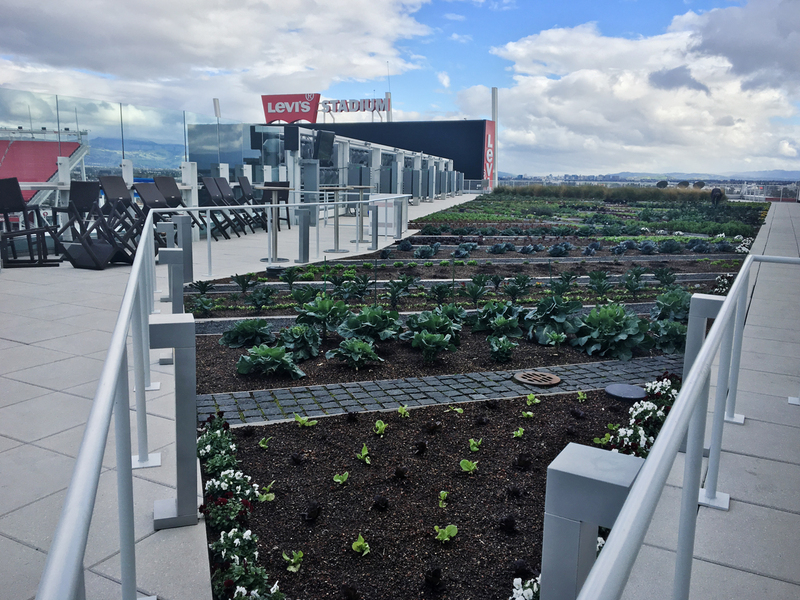 Fans attending San Francisco 49ers home games at the newly completed Levi’s Stadium in Santa Clara, CA, will be experiencing football in the most eco-friendly, and sustainable facility in the league. 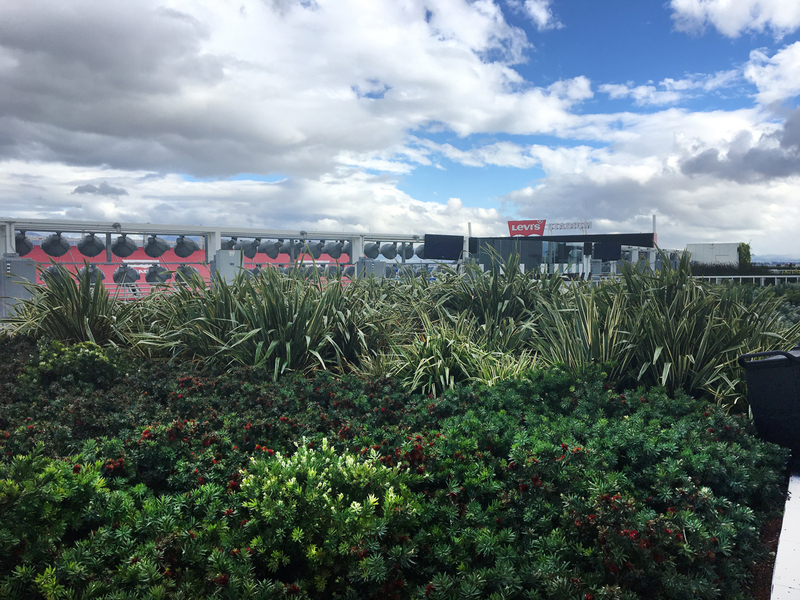 While state of the art technology is used throughout the stadium, the structure itself is kept watertight with various applications of Hydrotech’s Monolithic Membrane 6125. 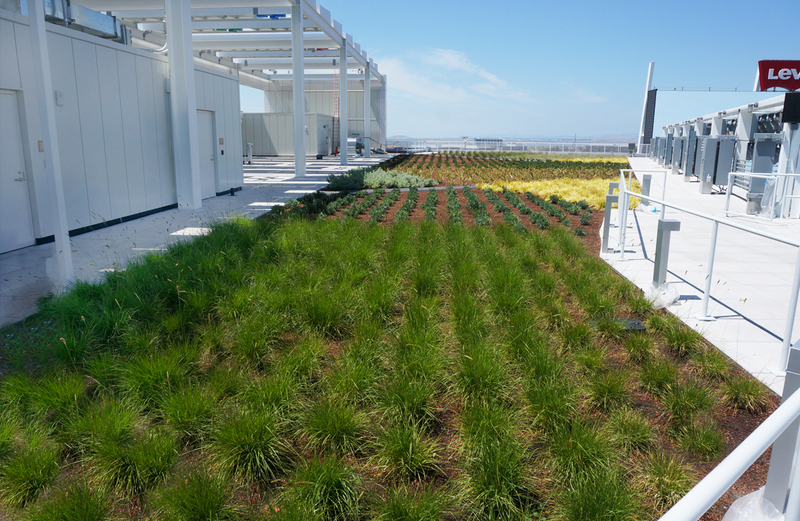 More than 350,000 sf is used in concourse waterproofing, along with 60,000 sf in below-grade vertical applications. 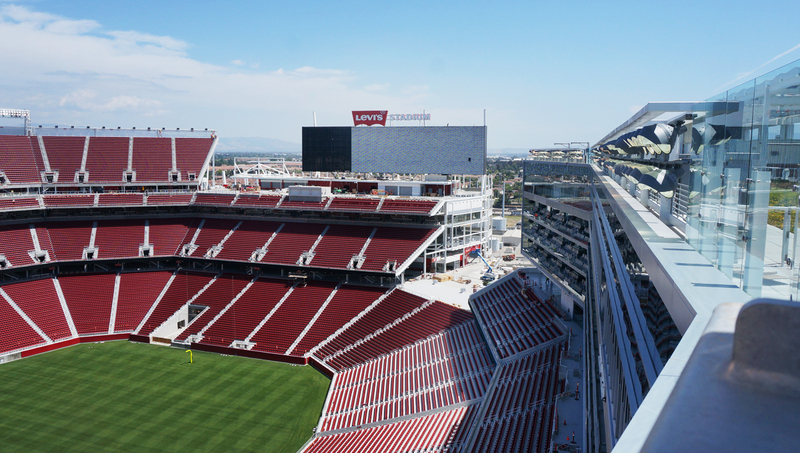 A 38,000 sf amenity deck is accessible to fans at the suite level on the west side of the stadium. 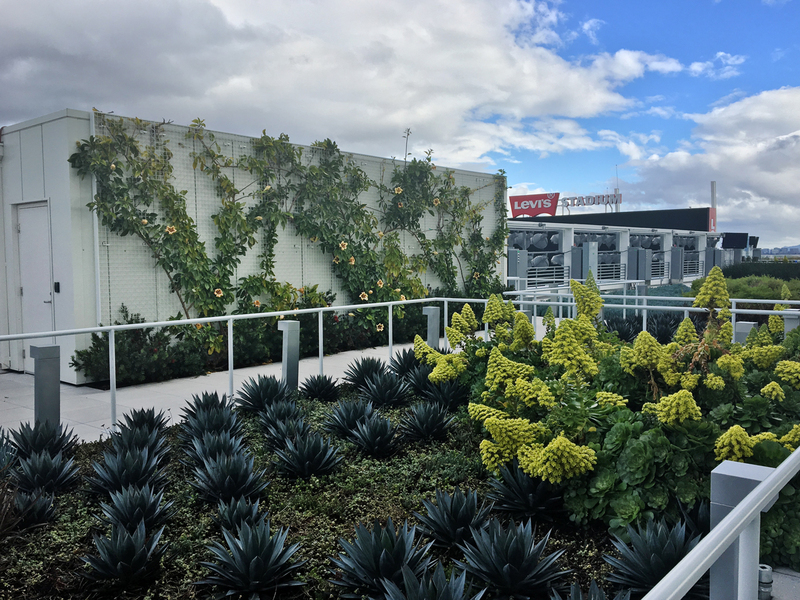 25,000 sf of Garden Roof Assembly combined with 23,000 sf of Ultimate Assembly pavers creates an inviting space that will be enjoyed by fans for years to come.